Germany is a large territory and we're just starting with Hummus places. We'd love to hear from all of you to update this list. 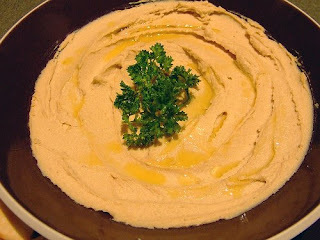 We got recommendations for this group of Hummus restaurants from a friend, but we'd love to hear your thoughts on these restaurants if they deserve to stay on our list of our Best Hummus in Germany. Has a shisha lounge and live music. The name seems to cater to Israeli tourists and to a Jewish audience that knows the meaning of the word. Some websites have recommended their food, but we couldn't decide yet about their Hummus. This restaurant is very classy and elegant. It's on the upscale and not cheap. It's a high end middle eastern restaurant which is rather unique as usually middle eastern restaurants are on the cheap side. But it's very elegant for a middle eastern place and we'd love to hear additional thoughts on their hummus- to know if the high class of the place has elevated it to new heights or has overlooked the bassis of this cuisine?